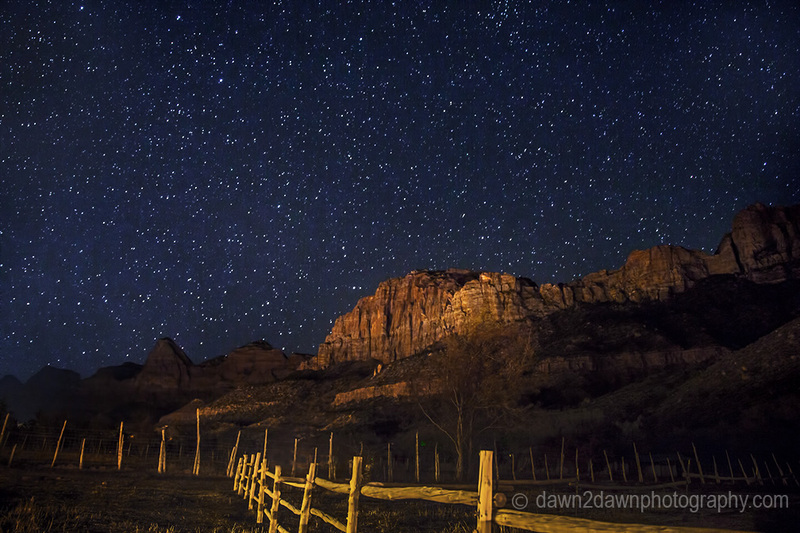 The Southern Utah night sky is renowned for its brilliance. There are nights when you look up and see only stars, not much black. 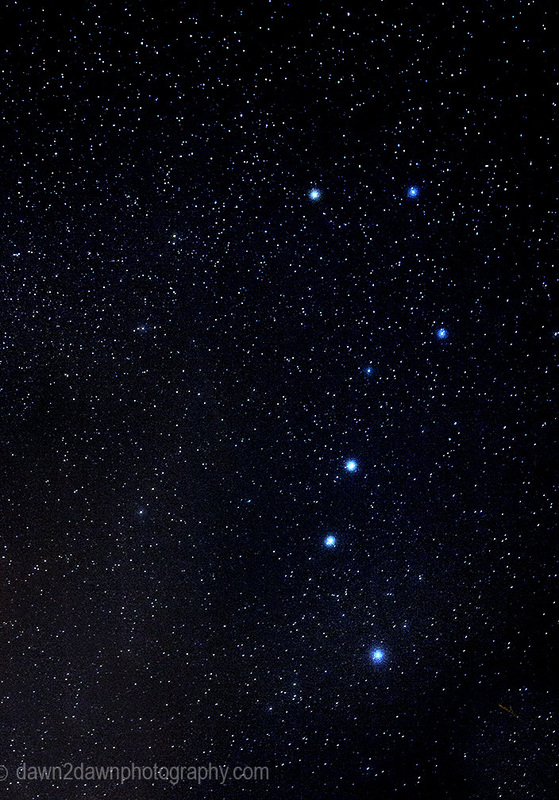 Around the new moon phase is the best time to watch and Orion is prevalent in the southern winter sky. That bright star in the upper right is Sirius, the brightest object in the night sky besides the moon and planets. Sirius is part of the constellation Canis Major which borders Orion. 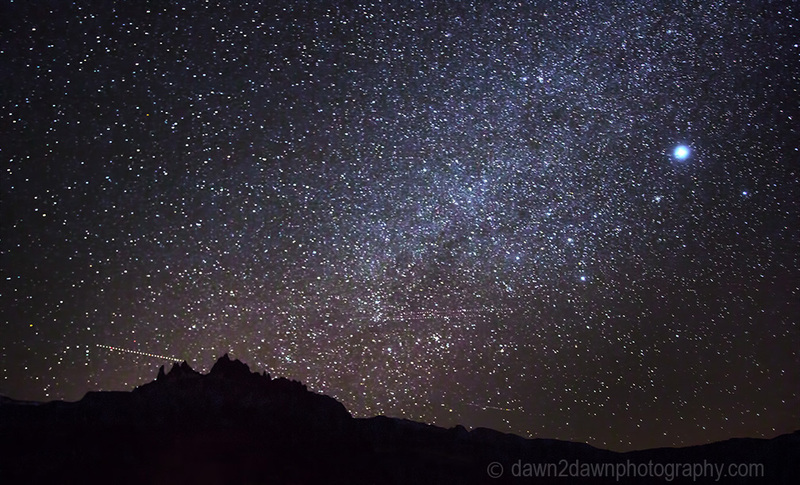 The Milky Way forms to the south in this shot. The object in lower left is a UFO. 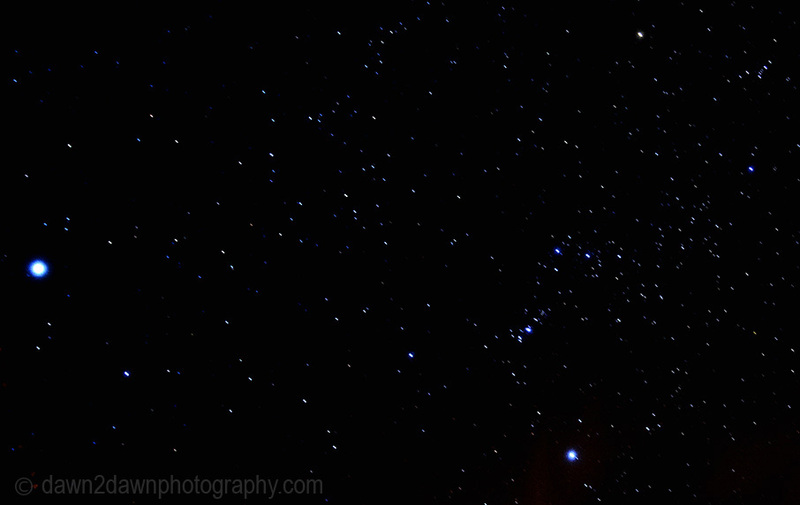 The constellation Orion with the belt to center right. Betelgeuse, the amber star, is above the belt near the top of this image and Rigel is the blue star below the belt. Sirius is the bright object to the left. Rigel appears bright because it’s 47,000 times brighter than our own sun but some 800 light years from earth. Our sun is only 8 light minutes away from us. 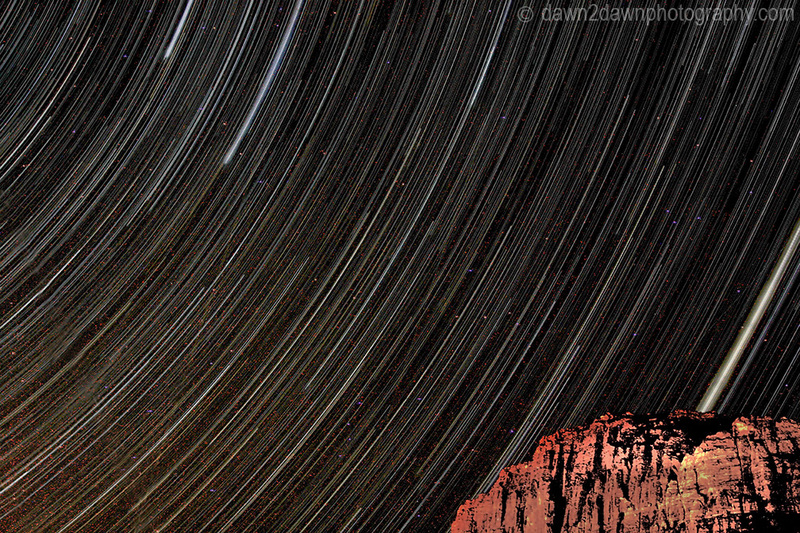 This image was produced by taking 185 exposures for about 2 hours and stacking them in StarStaX. I don’t have a bucket list. I think they’re silly and have the potential to make you feel bad about not accomplishing them but, well…let’s just say your photography make me want to visit all the places I see in them. Thanks Susanne! 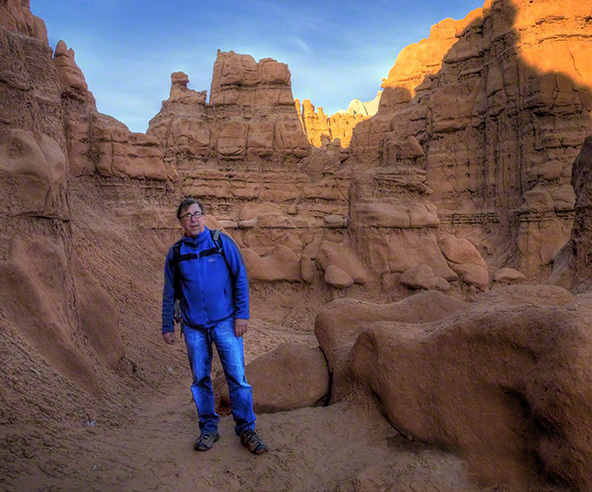 I don’t have a bucket list either because it would be endless. What an amazing view of the sky. It’s been so long since I’ve been able to see the stars like that. 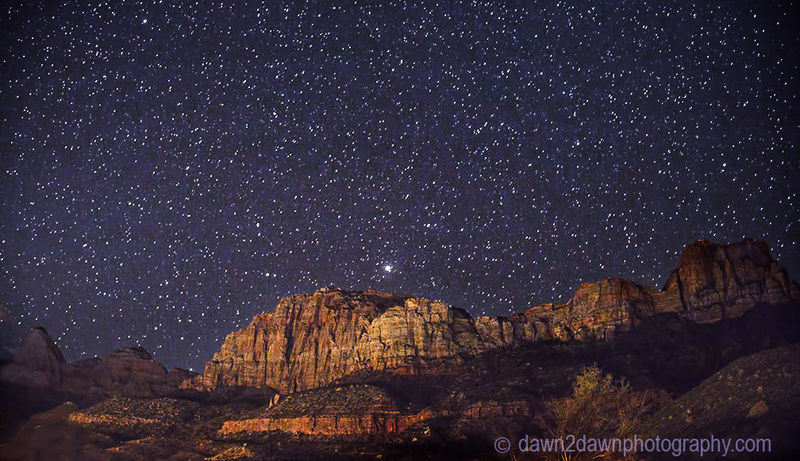 I’d love to one day see the stars without the light pollution that surrounds most of us. Living in a rural I do get to see more stars than city dwellers, but nothing like what I’ve heard described by folks like you. Thanks for sparking my imagination! Thats long work–i can see that !